I love the way fig trees suggest human forms in the trunk. 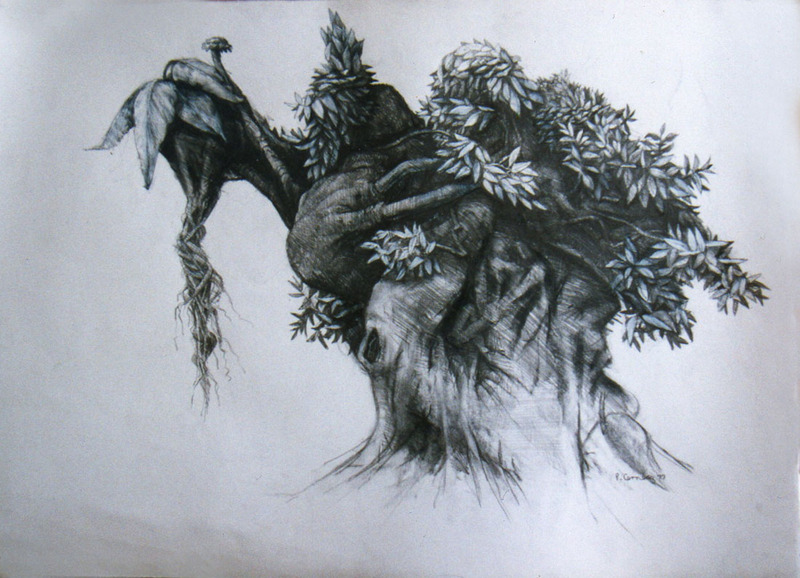 I often think the humanity is trapped inside the trunk. It looks a bit horrific to me. 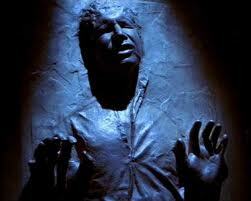 A bit like Hans solo trapped in carbonite (see below). This drawing plays with these suggested human forms.